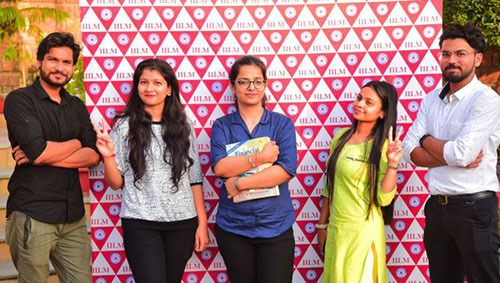 IILM Lucknow aims to focus on the holistic development of its students through varied industry engagement activities. 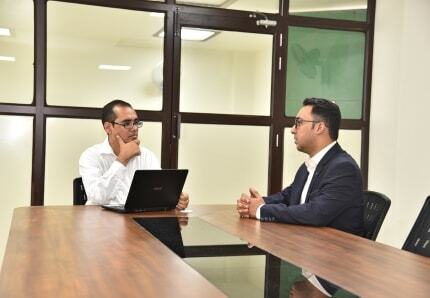 The purpose is to connect students with industry experts and help them to develop a better understanding of real life business situations. 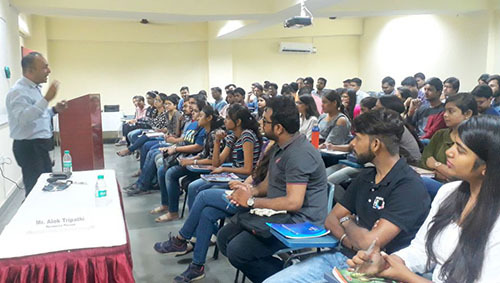 These activities not only strengthen our relationship with the companies but also provide a platform to the students to use their conceptual knowledge in organizational setting. 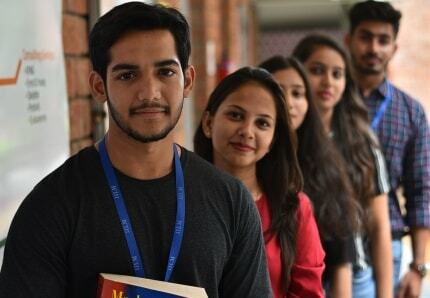 This real life industry experience and the inputs shared by the corporate leaders results in experiential learning, thus adding value to the learning process. 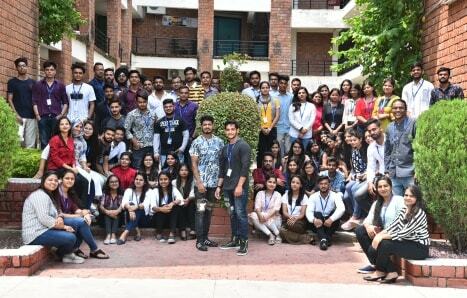 Applying the principle of 'Learning by Doing', IILM students are offered a plethora of live projects where they get to work on real business situations. 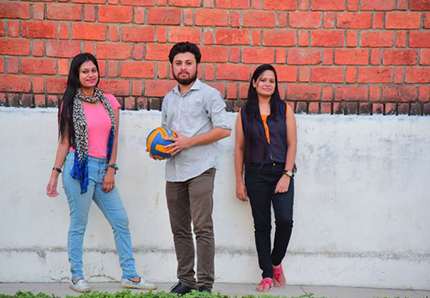 The Placement Team endeavours to organize live projects from different industrial sectors with an objective to help students in understanding the corporate culture, work processes, individual and interpersonal dynamics. 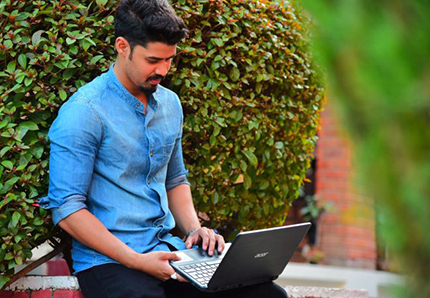 Every student gets an opportunity to undergo 3 - 4 live projects during the course. After completion of the projects the students share their experiences with their peers. 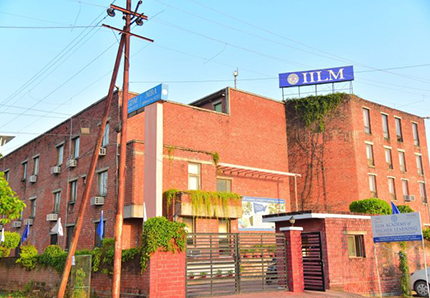 IILM provides an opportunity to the students to visit the plants & offices of various companies to learn the production process & how various products are manufactured. 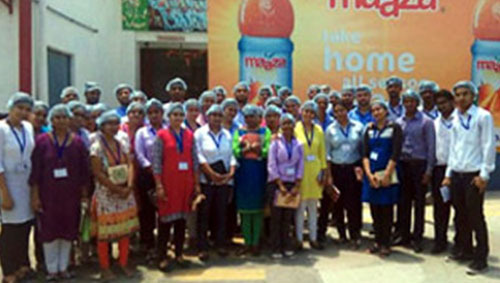 In the past, our placement team has organized industrial visits to companies like Parle, Rotomac, Coca Cola and many others. Industrial visits have credits attached to them for the calculation of the final percentage of the students.